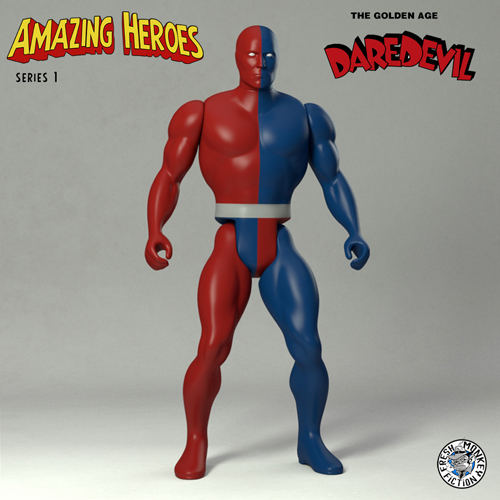 Action Figure Insider » Amazing Heroes are ready for Action…Captain Action! 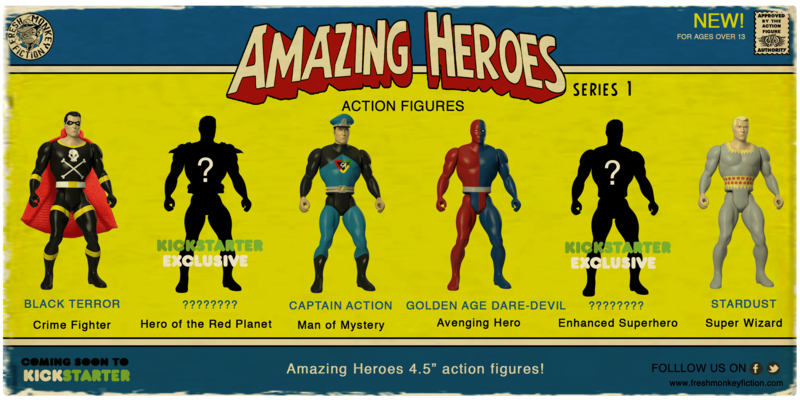 Fresh Monkey Fiction announces Amazing Heroes and adds Captain Action to its line up of retro inspired action figures. Los Angeles, CA. 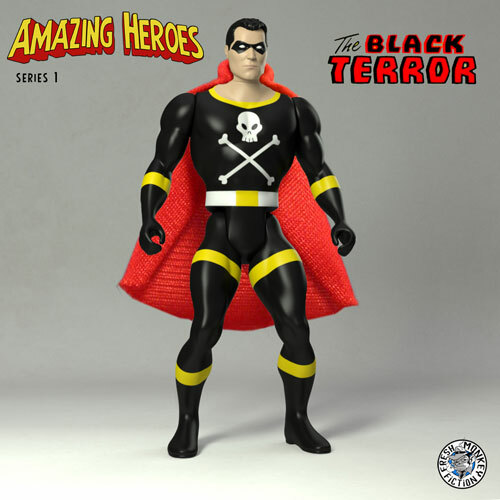 (April 9, 2014) – Fresh Monkey Fiction introduces Amazing Heroes, including Captain Action. 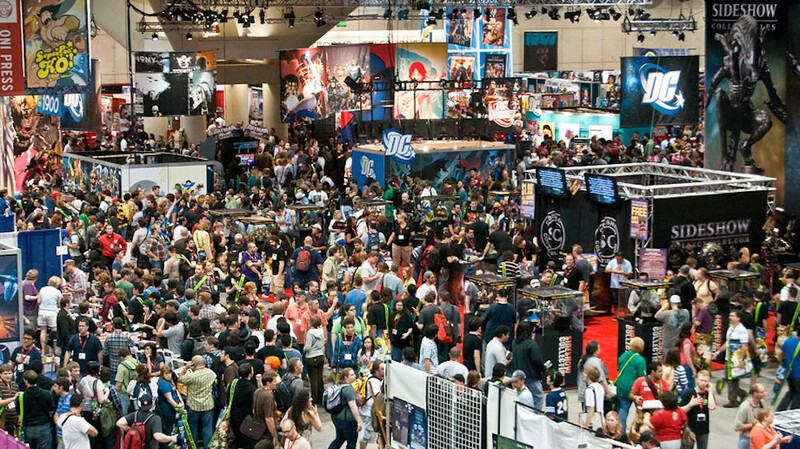 Look for a Kickstarter campaign launch in Summer 2014. Additional surprise characters will also be revealed in the coming weeks. 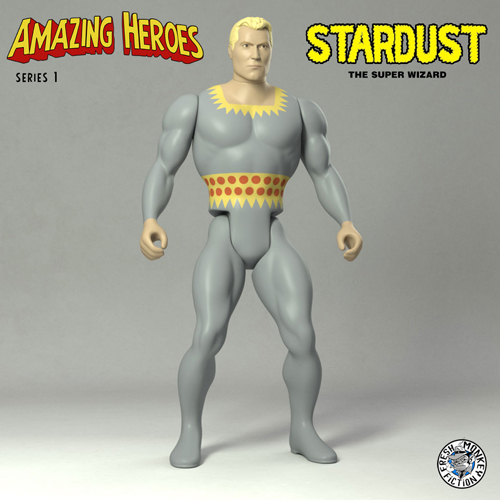 This will be the first time that many of these classic heroes have been released in an action figure format. “It’s an action figure line created by fans for fans, and our hope is that fans of these classic characters will help make it a reality,” says Murphy. Specifics about the Kickstarter campaign will be released early this summer. 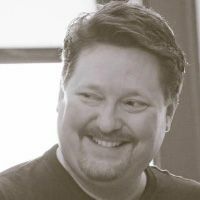 Fresh Monkey Fiction LLC is dedicated to telling stories through art and design. We’re building a business model around leveraging the power of Kickstarter to bring great products to the collector. Our motto is “If you support it, we will make it”. Our goal is to create amazing collectibles that encourage fans to explore the depths of their imagination and tell great stories. If we can bring a little bit of playful imagination to someone’s day, we’ve done our job. Discover your imagination at www.freshmonkeyfiction.com. As Retropreneurs, Captain Action Enterprises, LLC specializes in taking old properties and rejuvenating them for a new generation. 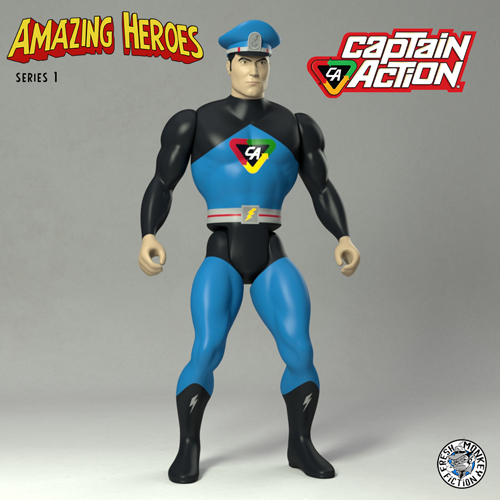 Captain Action’s appears in an on-going comic book series, lithographs, statues, action figures, T-shirts, model kits and more. Additional properties include Captain Action Cat, the Zeroids and Savage Beauty. For additional information, please contact Ed Catto at ed.catto@bonfireagency.com.